 The town of Woodville , located in beautiful north central Calumet County, Wisconsin was established on April 10, 1853 in a heavily forested area. The town was a prime logging area for northeastern Wisconsin at that time. It was settled by German, Irish, Belgian and Dutch immigrants. Two unincorporated communities are located in Woodville – St. John and Dundas. 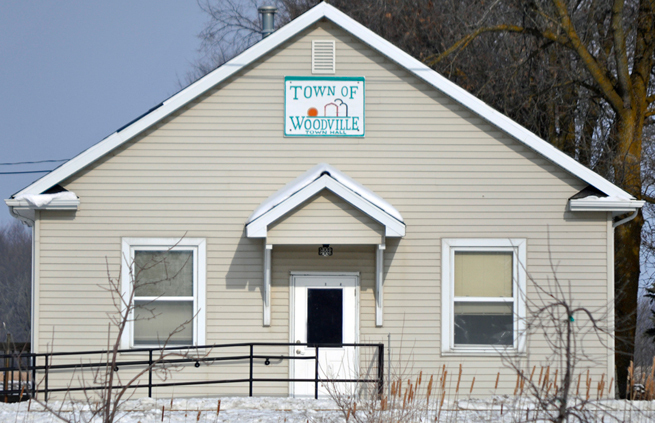 According to local historians the settlement of St. John was originally called Woodville, but when a post office was needed the name was changed to St. John after the local Catholic Church because there was a town of Woodville already in Wisconsin. Early businesses included Loehrs’ Cheese Factory which processed the milk that farmers brought to the factory on milk buggies in large creamery cans. The original dance hall located in the town of Woodville, known now as the Crystal Ballroom, was originally a general store and saloon. It contained a well known “still” which provided “hooch” during the prohibition era. Dundas was a thriving community with a hotel, and grocery store, while older residents of the Town of Woodville remember a canning factory, a train depot and the Dundas Manufacturing company. Woodville now has an estimated population of 939 with agriculture being the predominant industry. The town hall, located in St. John, was established in 1939 and is still used for voting and town meetings. It is a peaceful thriving community located in the Fox Valley where many industries create employment for the residents of Woodville.